Installed properly, your house’s siding can last 20 to 50 years. 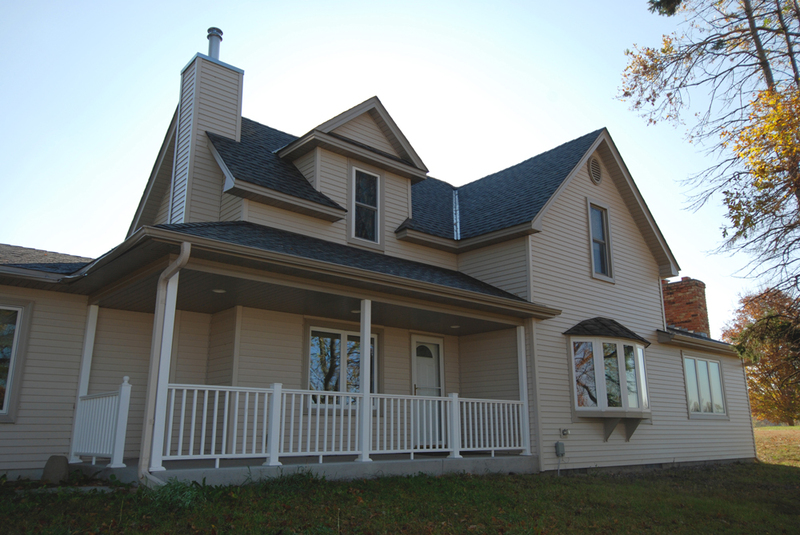 Good siding keeps weather out, lowers your utility bills and provides substantial aesthetic value. But even the best siding material will eventually break down or suffer unexpected damage due to extreme weather. Doing a quick visual inspection before the snow flies could prevent an unexpected and unpleasant emergency repair job during the coldest months of the year. 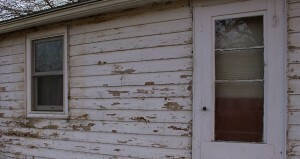 Here are 12 signs your house needs new siding. While repairing a damaged piece of siding is a task homeowners can tackle on their own, dealing with a full home replacement is best left to a professional. As a general rule, if more than half of your siding has this kind of damage, you should consider a total replacement by a licensed contractor. Whether your siding needs to be replaced due to age or storm damage, to improve your home’s appearance, or make it low-maintenance, The Chuba Company has many exterior siding products available to fit your needs and budget. No matter what you choose, with our help, you know that you will be getting the best siding products and service in the area with The Chuba Company. With over 125 years of combined experience in the roofing and exterior construction industry, The Chuba Company provides quality installation and dedication to our clients. We aren’t satisfied until you are! Connect with us on Facebook, Pinterest, and Houzz to view our quality craftsmanship, check out our A+ rating with the Better Business Bureau, then contact The Chuba Company to go over your siding options!